Accent signs offers custom vehicle wraps in Florida. 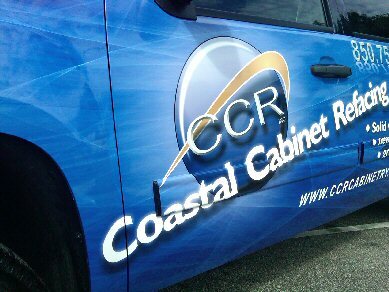 Full color custom designed vehicle wrap designed by Accent Signs in Niceville FL. 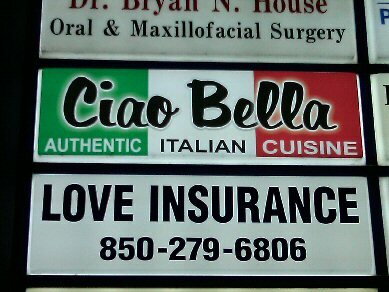 Partial and full vehicle wraps produced by Accent Signs in Niceville FL. 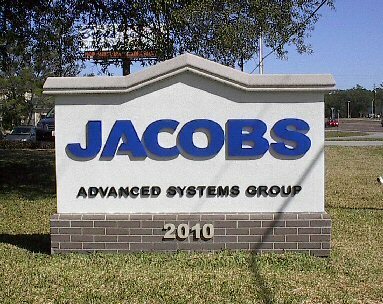 Accent Signs provides custom building graphics in Florida. 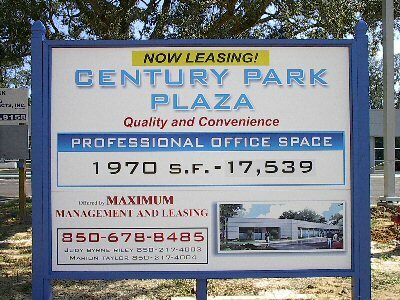 Custom designed building graphics produced by Accent Signs in Florida. 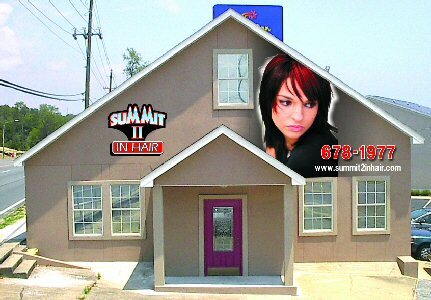 Accent Signs in Florida digitally produces custom partial and full building graphics. 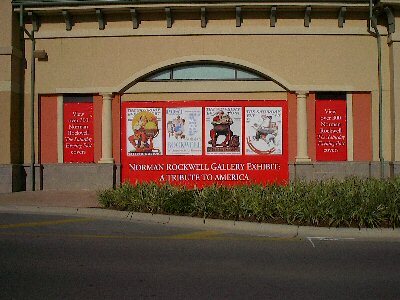 Accent Signs specializes in creating special event signage for the Destin, FL market. 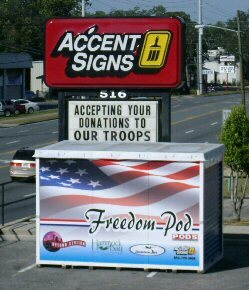 Purchase all of your special event signage in Destin, FL from Accent Signs. Special event signage for Destin, FL custom designed and produced by Accent Signs. needs for real estate signs. 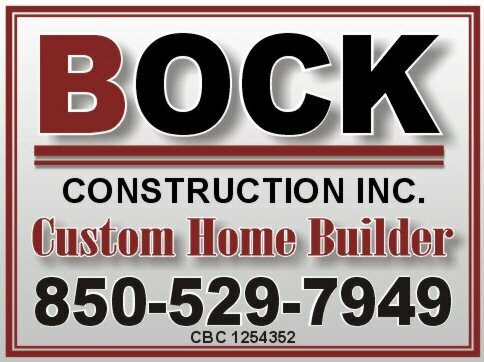 Order custom real estate signs in Destin, FL from Accent Signs. welcome home signs for military families welcoming loved ones home.